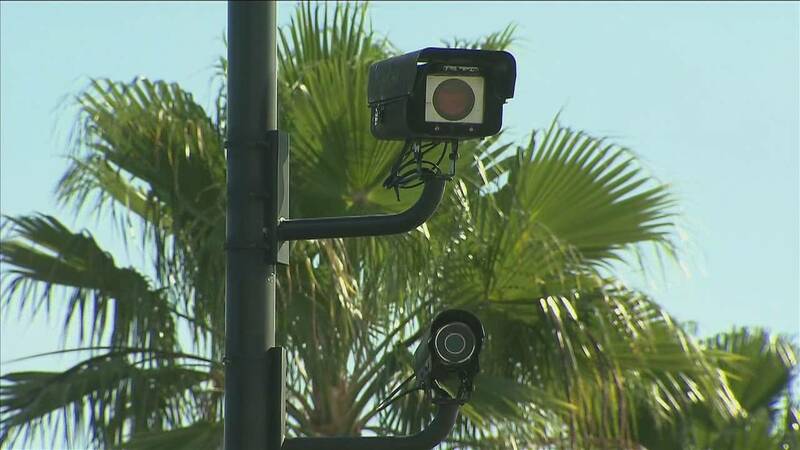 FORT LAUDERDALE, Fla. - A Broward County judge has ruled that the city of Fort Lauderdale's red-light camera program violates the state statute. On Thursday, the judge released an order stating in part, "Based upon testimony and evidence presented, this Court finds that the procedures used by the city of Fort Lauderdale in accordance with its contract with ATS (American Traffic Solutions) violate the requirements of F.S. 316.0083 in that the city's representative does not actually create or issue the Uniform Traffic Citation." The ruling comes just weeks after dozens of red-light runners who were caught on camera in the city of Hollywood had their cases dismissed due to a similar order. It's unclear when or if the city will remove its red-light cameras from traffic intersections.